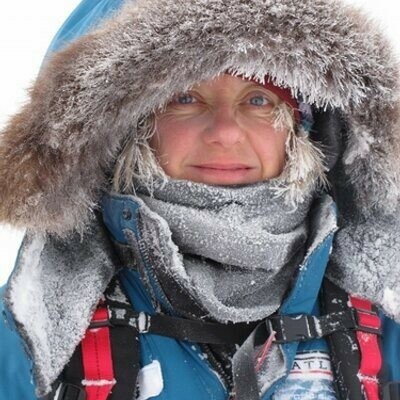 Ann Daniels is one of Britain’s leading female explorers and is among the very few people in the world who have walked to both the North and South Geographical poles. She has taken part in 3 major scientific expeditions on the Arctic Ocean working with scientists to better understand the problems facing that fragile zone. Her achievements have been recognised by many bodies including the Guinness Book of Records, The Pride of Britain Awards and the Women of the Year Awards.